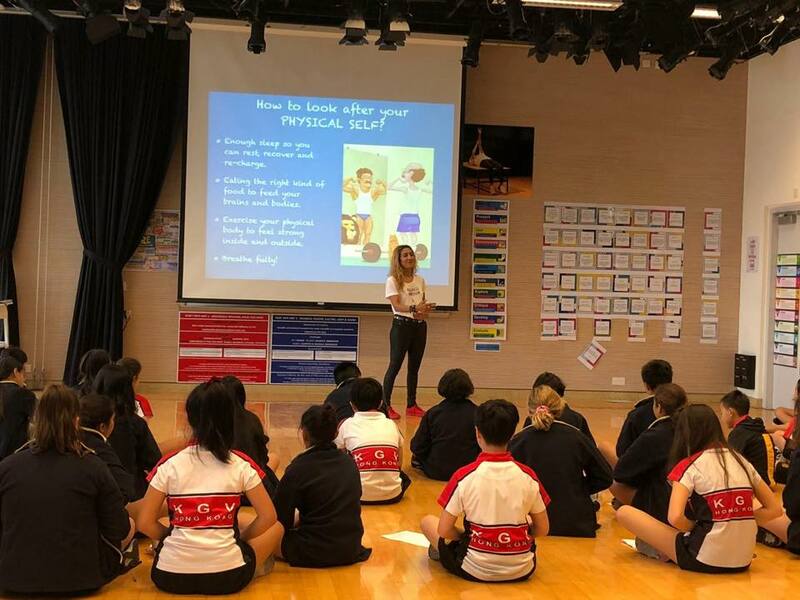 Today we welcomed guest speakers Tara Bennett and Mindy Tagliente to deliver workshops on social and emotional well-being to all our year eight students. 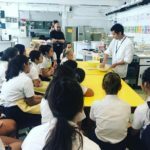 We would like to thank them for their thought out and expertly delivered programme. This was part of the collapsed timetable for all middle school students who engaged in a variety of activities.